We get the most visitors in summer. If you want to avoid the crowd, plan your trip for the low season. 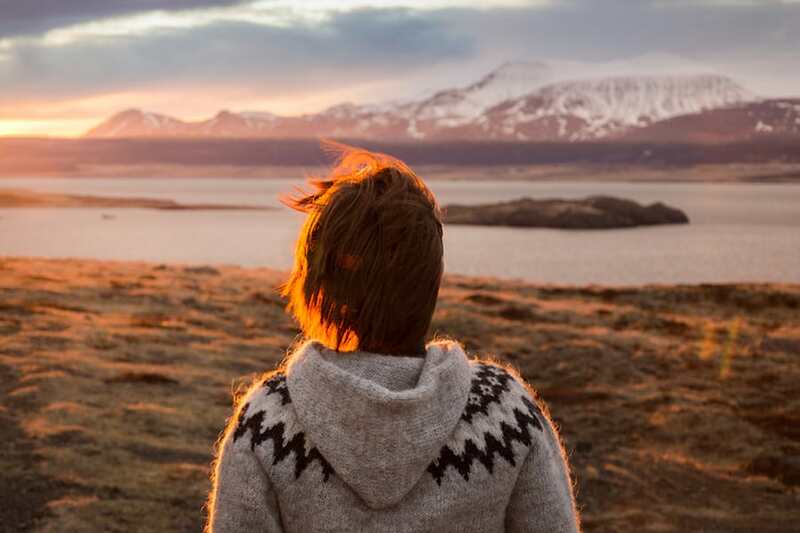 If you want to visit Iceland in summer, use the benefits of the midnight sun and start your day trips in the late afternoon or evening. The organised bus tours with big groups don´t operate during the night and you can enjoy the silence during the night. Iceland is getting very popular but most people don´t know much about the country. If you take your time to do your research and look for insider tips you will explore new areas that most people don´t know.